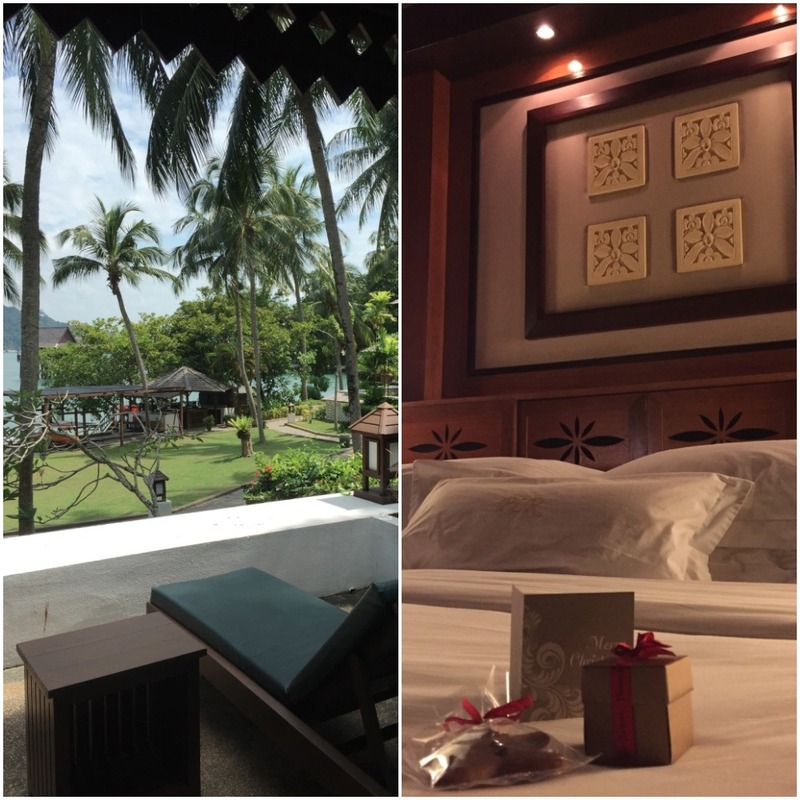 Pangkor Laut Resort, Pulau Pangkor: One island, one resort, but where’s the privacy? 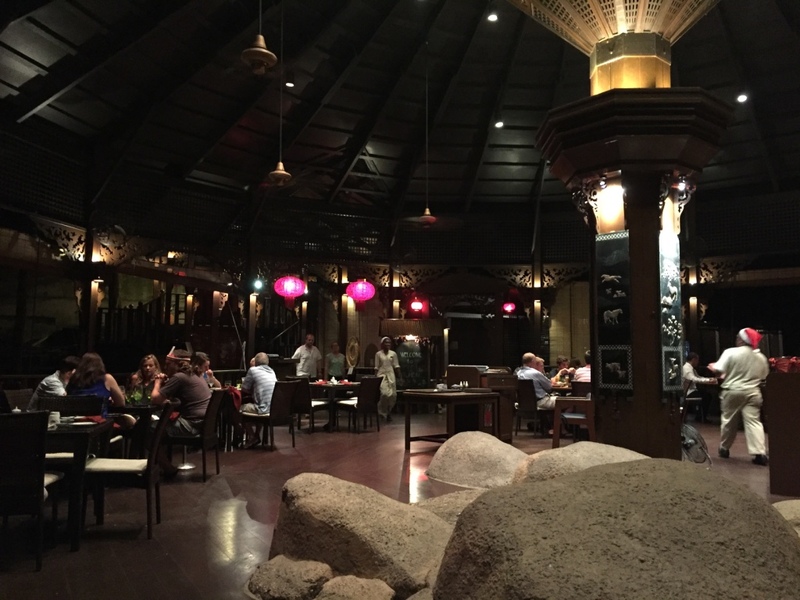 I’m generally a fan of the not so well known YTL hotel chain, as my encounters with their characterful properties have always been excellent. 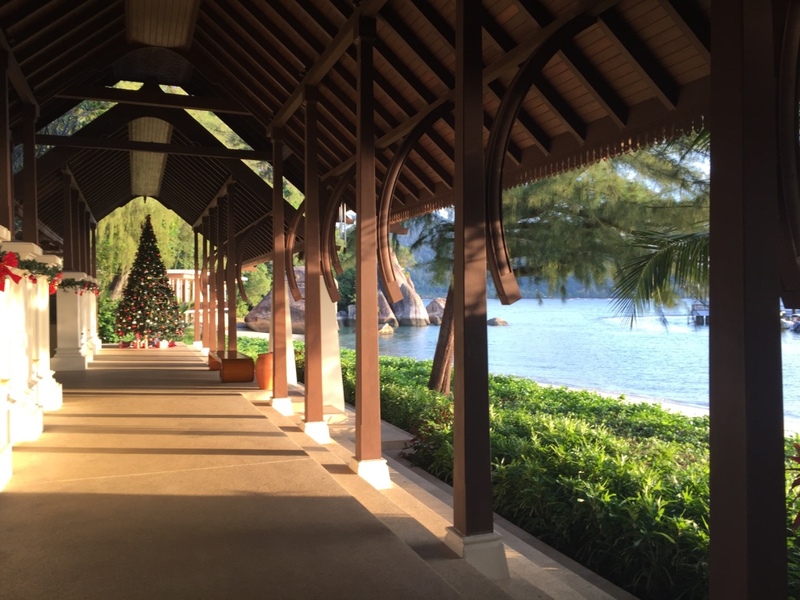 The other Mr. Highlife and I regularly reminisce about our stay at The Surin Phuket last Christmas, longing for the right opportunity to head back there again. 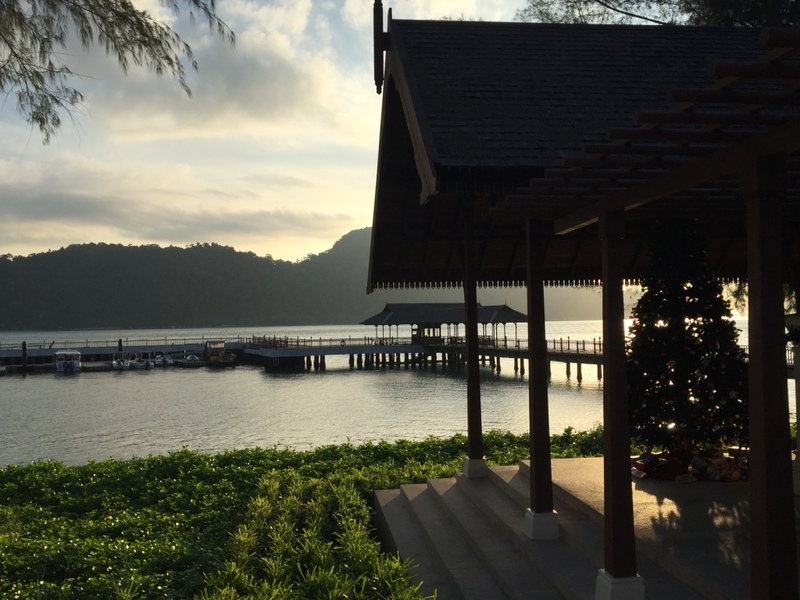 Since we knew we’d be spending time in Malaysia over the holidays, it made sense for us to try and secure rooms at one of the two YTL resorts we’d had our eye on. 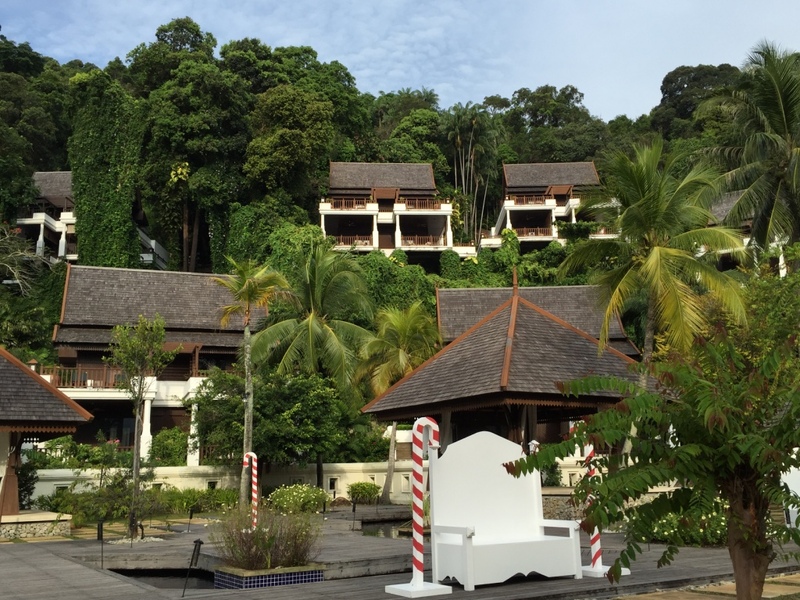 Unfortunately for us our first choice – the Tanjong Jara Resort was closed for renovation, which ultimately determined where we’d be staying. 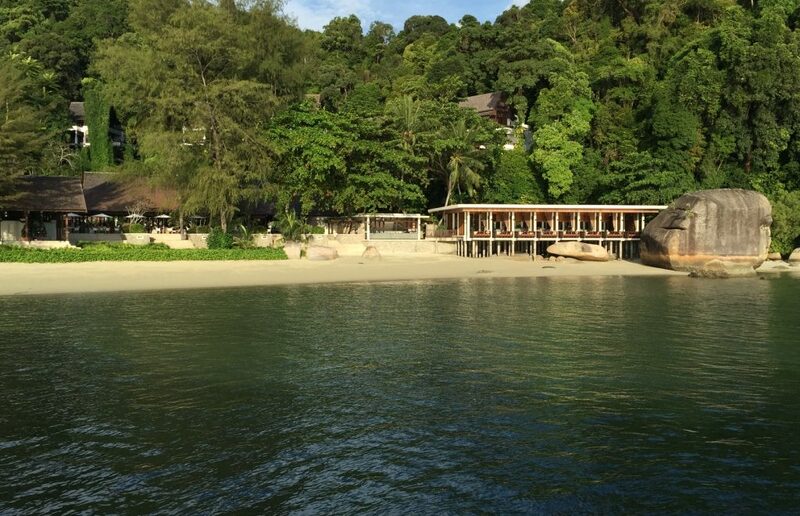 The decision was made, we’d be heading to the private island Pangkor Laut Resort. 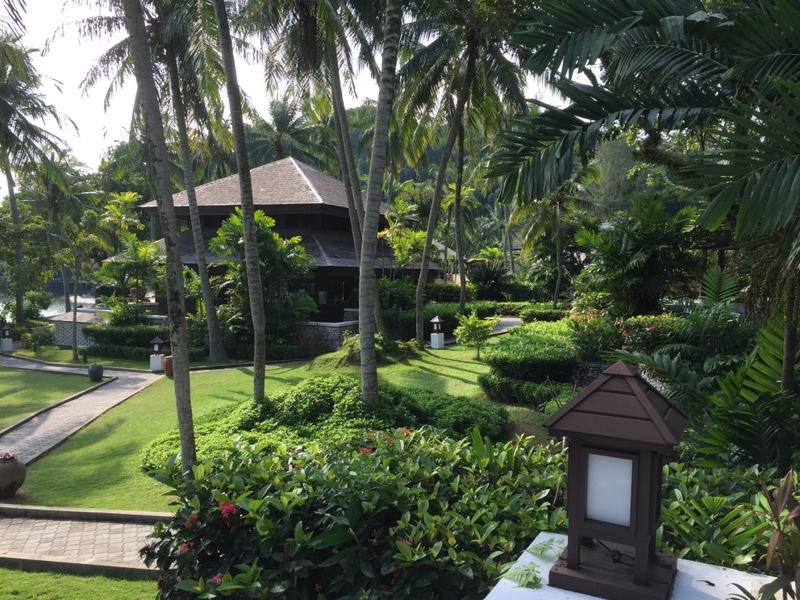 Located four-hours away by car from Kuala Lumpur International Airport, there are very few practical options around how you can get to the resort. 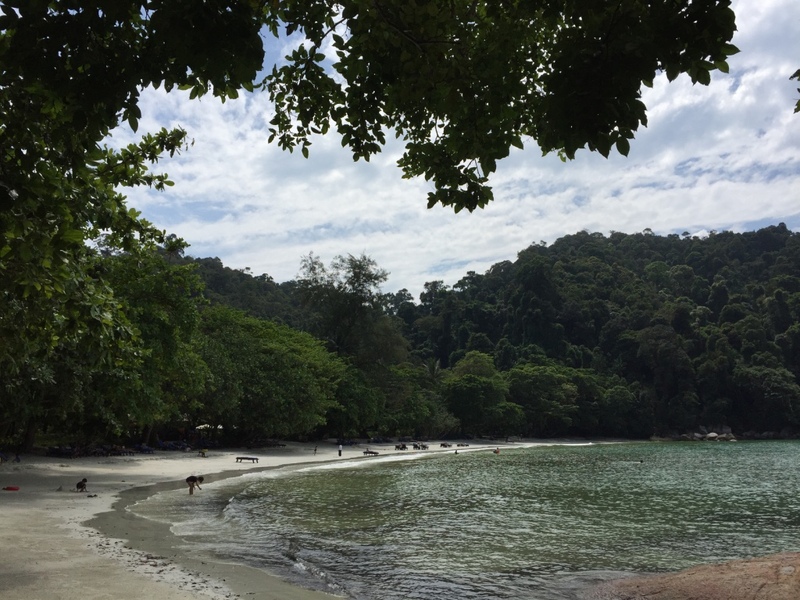 There are smaller regional airports that are closer in proximity to Pulau Pangkor than KLIA, but they still require a 1.5 hour car journey with infrequent flights departing at obscure times. The sanest method of travel (if you can call it that) involved booking a transfer with the YTL travel centre to meet our inbound flight from Myanmar, to drive us directly to the resort. It wasn’t all smooth sailing, and in hindsight I realised that I really should have listened to my instincts. The pre-arrival communication with the travel team was riddled with problems, and organising something as basic as the transfer took multiple attempts to sort out and was rather painful. Then there was the issue of needing to pay extra for the private speedboat transfer from the resort jetty to the island, which after much negotiation we managed to waive. 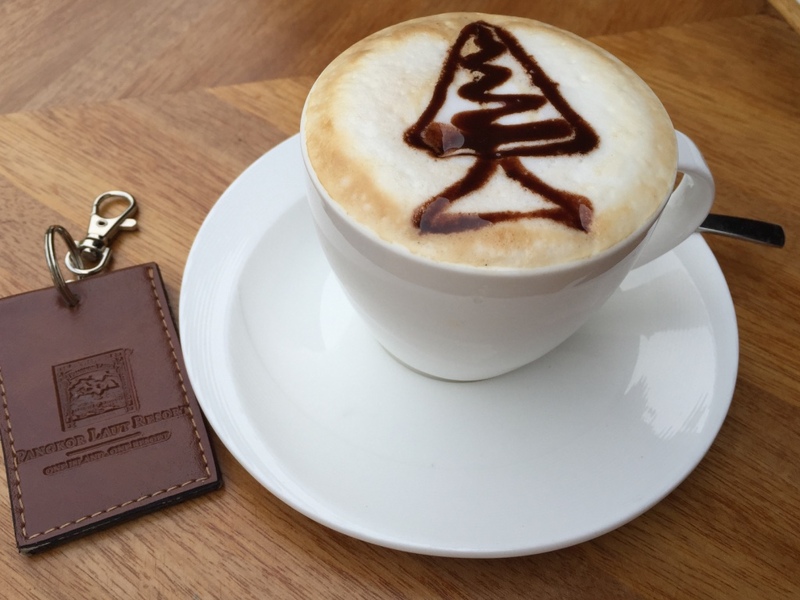 This is the only way to actually set foot on the resort, and the boat sets off at fixed times from the welcome centre, where the majority of check-in formalities take place. If you arrive at the jetty after 8pm (which was what happened in our case), you need to pay an additional surcharge for a private transfer. As all this unfolded, we kept telling ourselves all would be fine in the end. 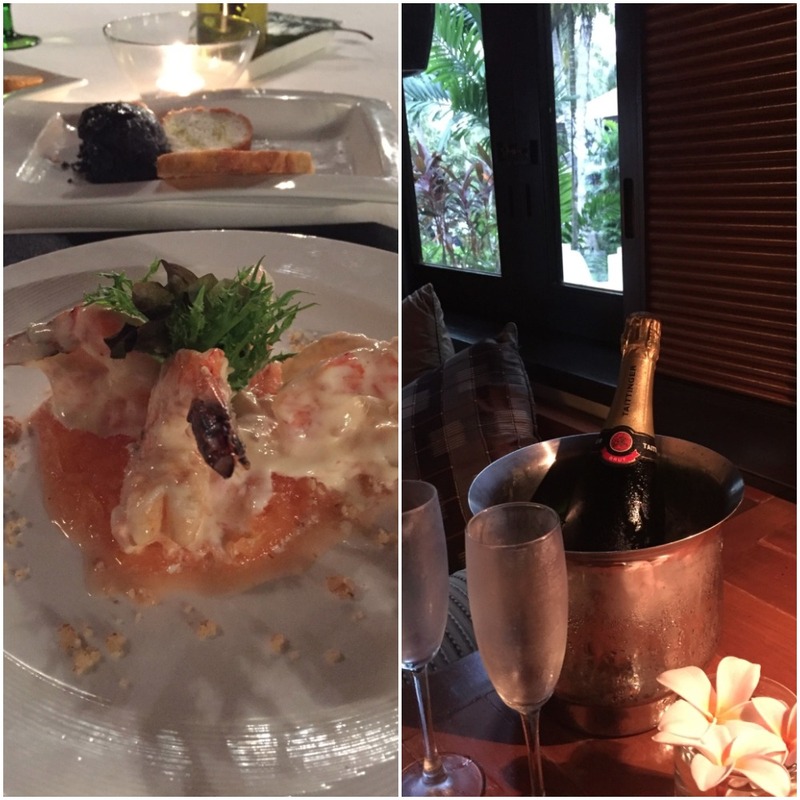 After all, if the island was good enough for Pavarotti and Joan Collins, it would be well worth it. 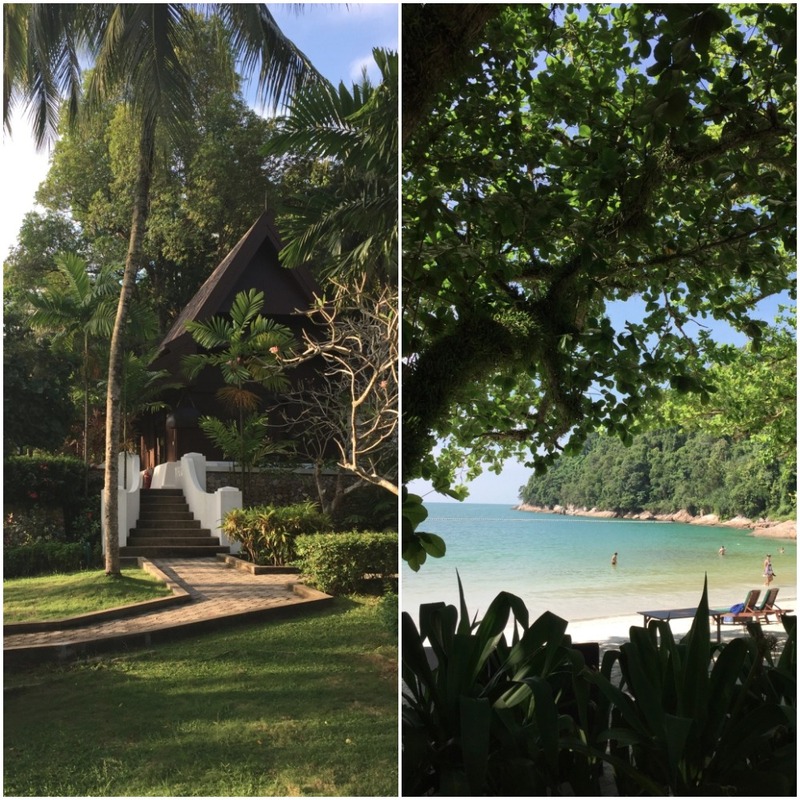 As one would expect from a private island, the setting of Pangkor Laut Resort is quite magical. Speeding across the bay on the short 20-minute journey to the resort under a full moon and stars with the island on the approach, I felt like I could start to relax. 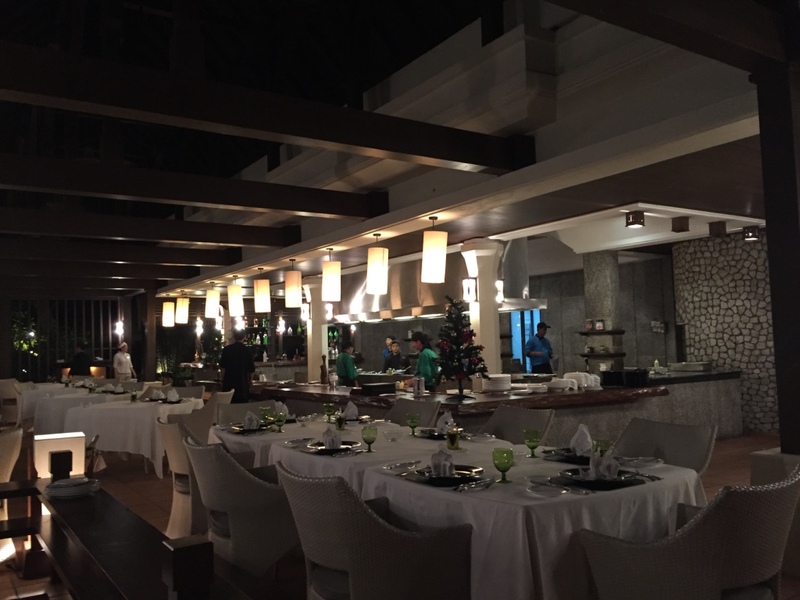 After being greeted at the resort pier, we were escorted to the open air reception where the last of the resort orientation took place and we were handed the key to our Beach Villa along with a wi-fi dongle for internet coverage. Having arrived in the dark, come the light of day we were horrified by the lack of privacy of our so called ‘Beach Villa’. Not actually on the beach, I would discourage booking these villas if like us you were led to believe (per the website) they had proximity to a functional beach with added seclusion. This wasn’t the case, as our private balcony was a very public porch, overlooked by pretty much the entire resort. We dubbed it the ‘Pangkor Laut Resort Expressway’ during our stay because of the constant foot traffic. After speaking to the front desk about a room change to one of the water villas, we were told they were fully booked and couldn’t provide any alternative options. To doubt their word would be churlish, however it didn’t go unnoticed that there were continued arrivals/departures over the next few days. 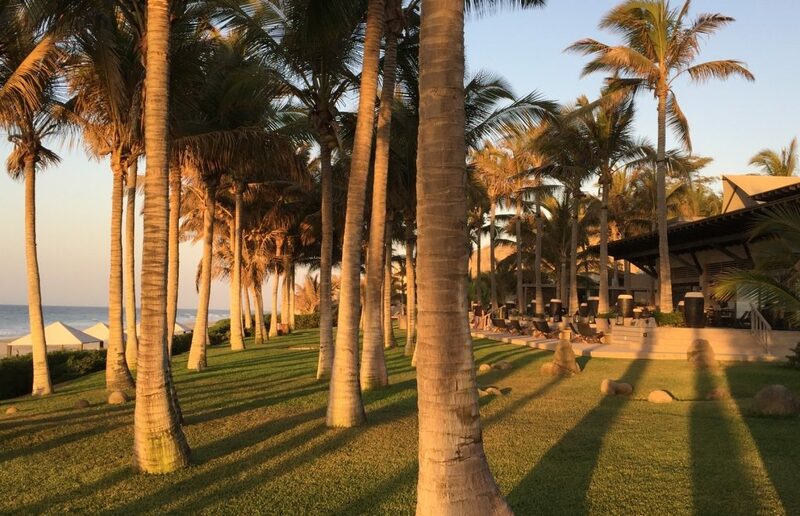 Other impressions from our first day were more positive, including an appreciation for the physical setting, especially the lush, mature gardens throughout that are nicely maintained. The pool attendants and barmen were polite and engaging, while housekeeping gets a special nod for excellent service and discretion. The rooms are rather tired and dark, but the beds are comfy, there are nice, locally sourced toiletries in the bathrooms and the aircon (though noisy) did work well. Having a portable wi-fi dongle was a nice touch, though we would have preferred not to have to carry this around with us all the time. On the less positive, Emerald Bay is a huge letdown. The water is murky, dirty and disparate to the hotel’s images on their website. 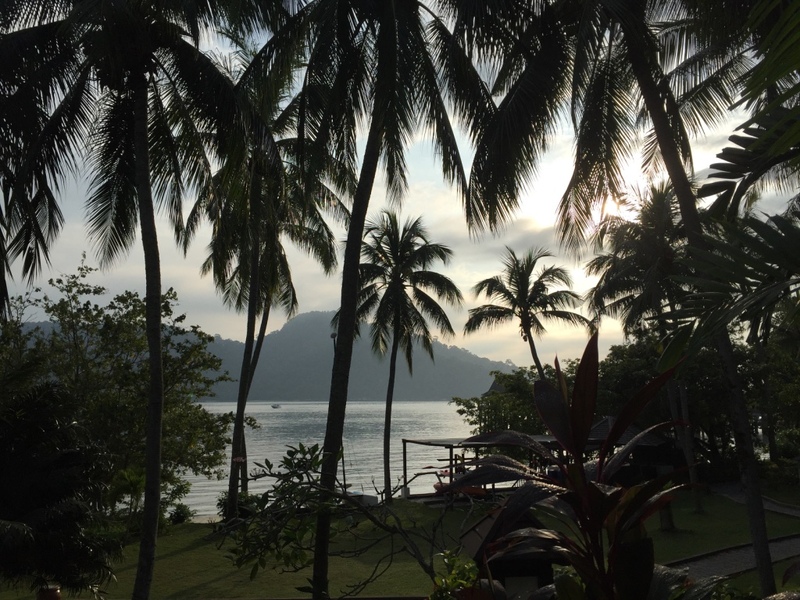 Having just arrived from a fantastic beachfront property in Myanmar where the water was crystalline, there was nothing inviting about the experience. There were lots of noisy families, and as the whole beach sits under a canopy of trees, no shortage of bugs and insects to keep you on your feet. The sun loungers were old relics from the 90s, dilapidated and filthy. Lunch at Chapman’s was pleasant, as long as you had the tolerance for a long wait. The island setting does mean you’re practically stranded, so you should be prepared to pay about the same amount for F&B that you paid for in accommodation costs. I’m a firm believer in you get what you pay for, but the prices here are eye-watering, and the quality equation is dubious at best. 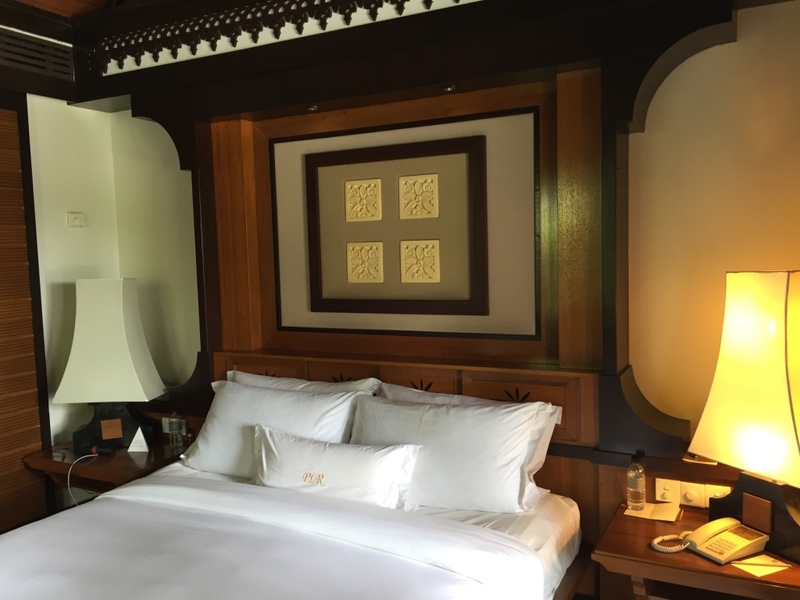 We ended up leaving the Pangkor Laut Resort four days into our seven night stay. 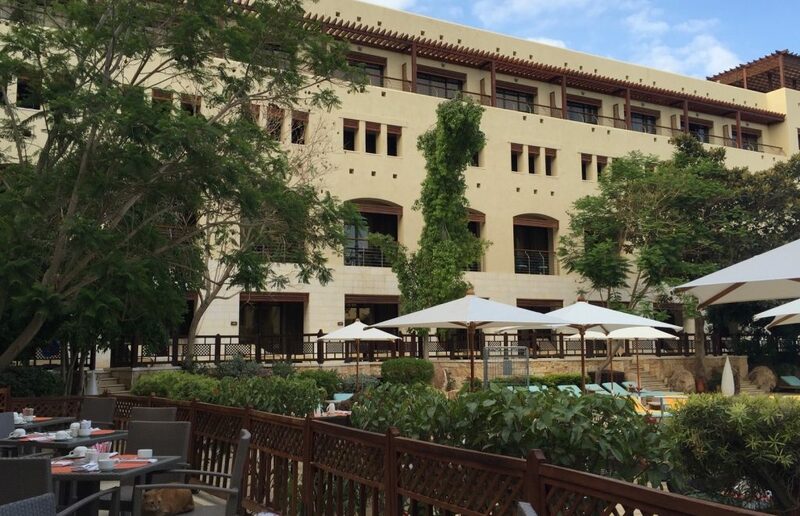 It’s fair to say, this is a resort that’s well past its heyday and there are just too many guests to contend with. This became particularly evident at meal times, when dining options quickly booked out, unable to cope with the demands of high occupancy. The service-oriented culture we so love when visiting Asia was patchy at best, and we thought the resort was more akin to a package holiday destination (did I mention the screaming children/noisy families?) than one intended for discerning travellers looking for privacy, exclusivity and seclusion. 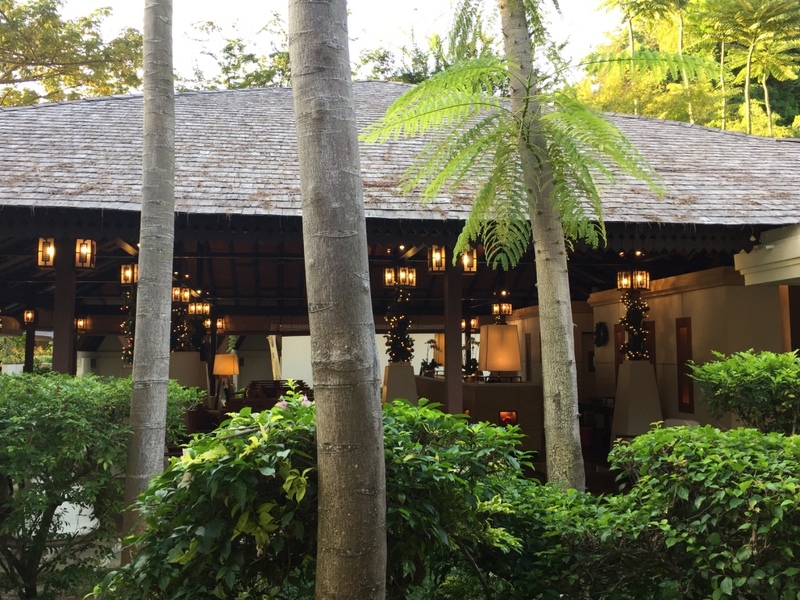 Many will find Pangkor Laut Resort fitting to their idea of what constitutes a luxury experience, but it just wasn’t to our taste. We so wanted to have a repeat of last year’s YTL experience, but left feeling sad and incredibly disappointed.